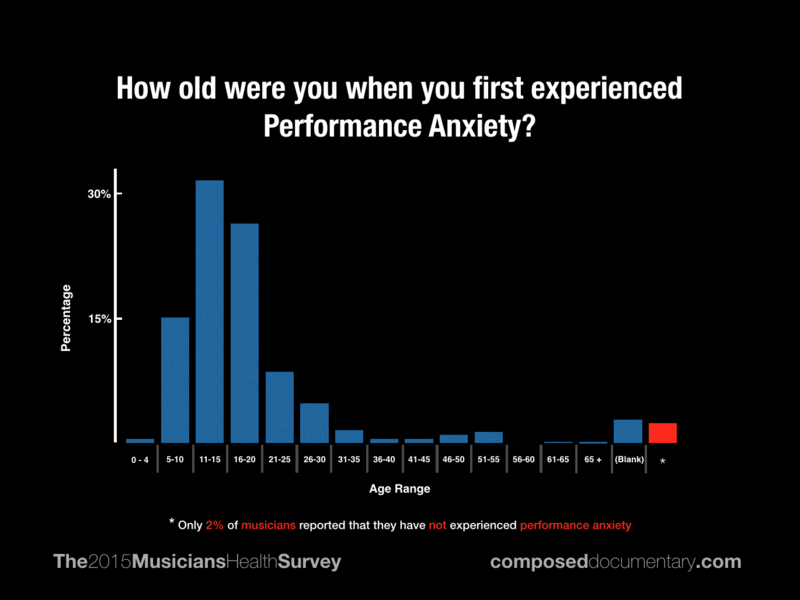 "How old were you when you first experienced performance anxiety?" 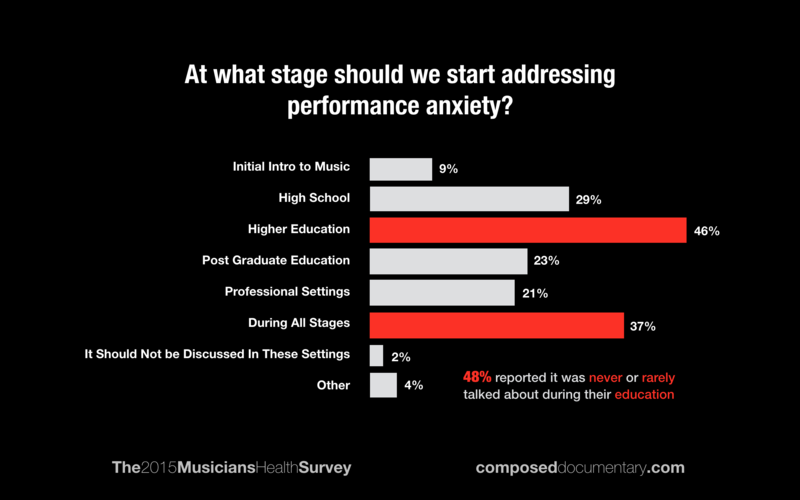 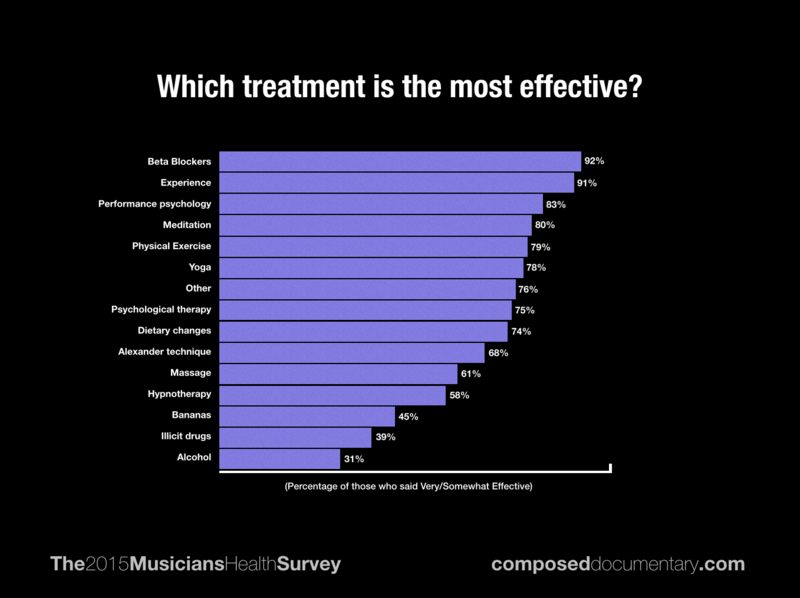 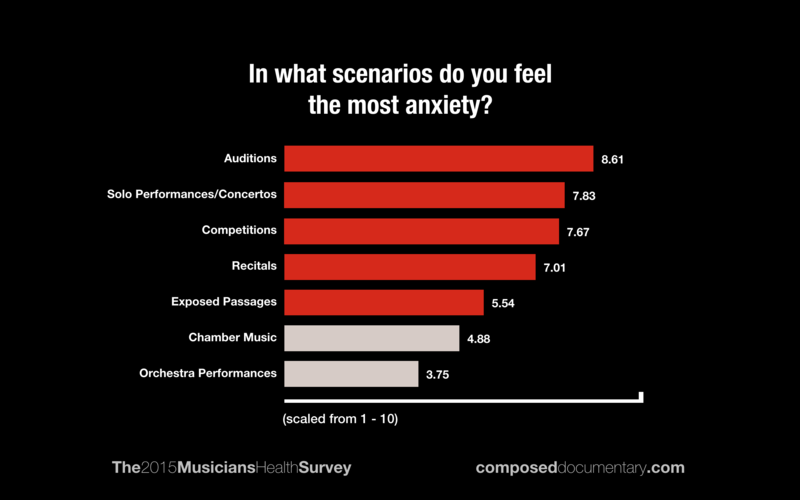 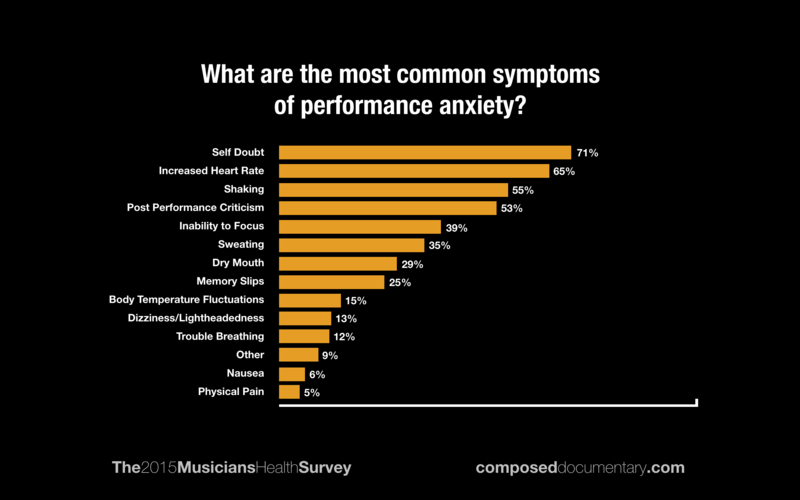 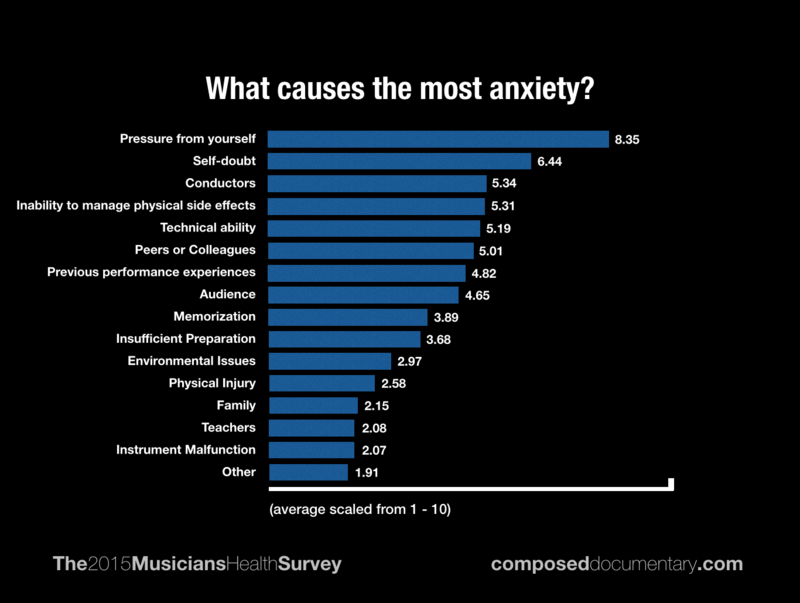 "What are the biggest contributing factors to any performance anxiety you might feel?" 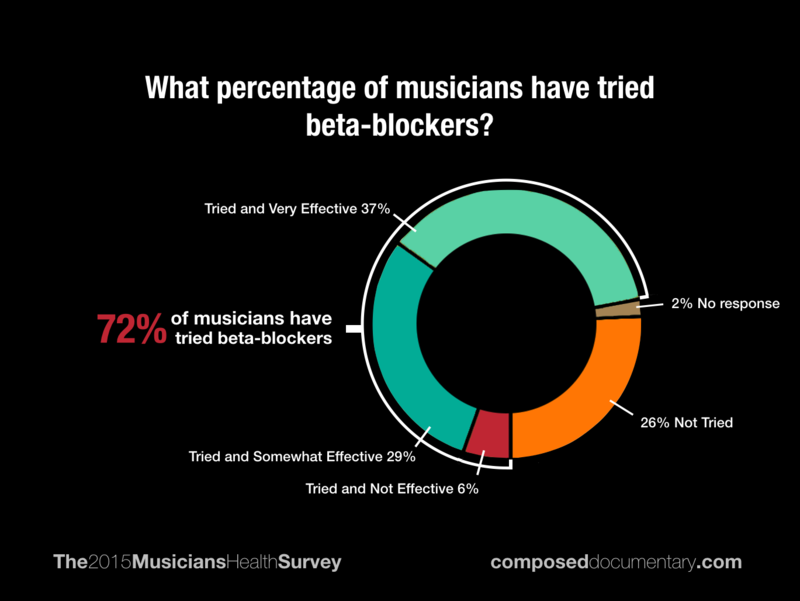 "Have you ever used beta-blockers for performance anxiety?"